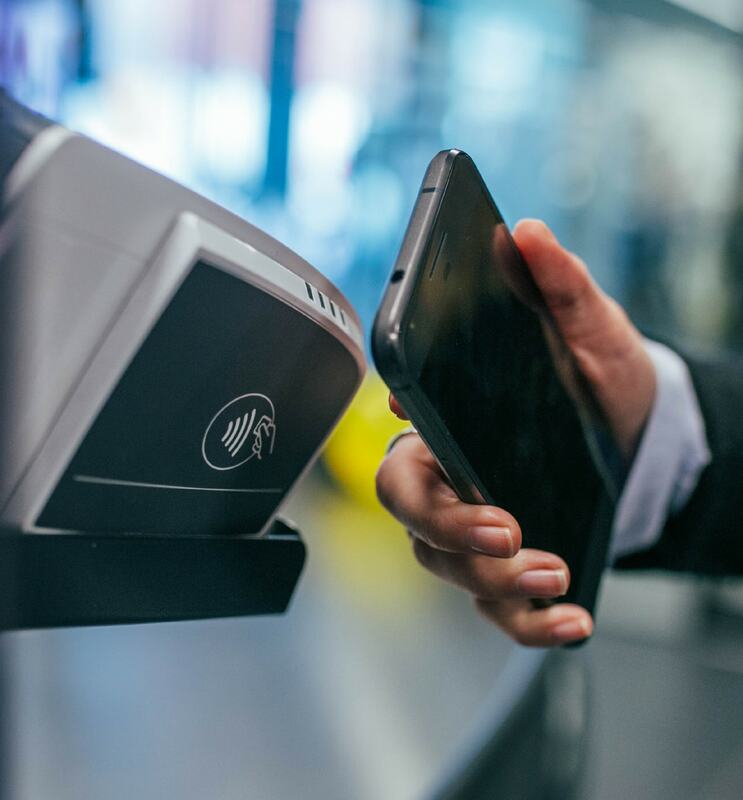 Cashless payment methods with employee or student badge scanning helps your cafeteria, coffee bar, store or other retail, area speed cashier checkout time, increase employee participation and revenue, and enhance employee convenience. Often seen by employees or students as a valuable benefit, cashless payment methods in the form of employee payroll deductions or student draw down accounts allows employees or students to present the identification badge they already carry for the cashless purchase of food, beverages and other retail items in any of your cafe, coffee bar, company store, gift shop or other retail areasvenience. The cashless payment process is fully integrated with your ARBA cash register operations, and takes less time per transaction than a cash payment. 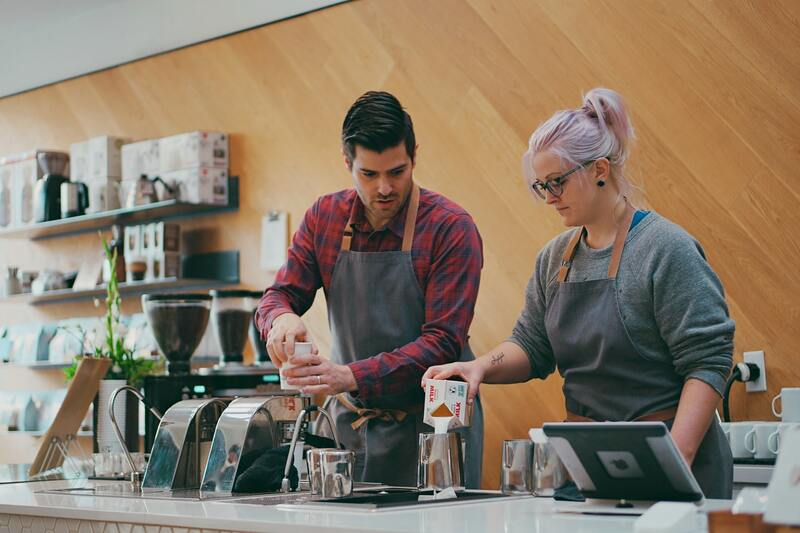 Multiple employee badge types are readable at the cash register, including proximity, bar code, and magnetic stripe. If desired, employees may also be looked up manually by name or customer number. The system tracks employee purchases against a spending limit, and notifies the cashier if the employee is going over their spending limit, with optional manger’s override. An overall spending limit may be set, or spending limits may be set for each retail area. Payments may be taken in full deduction amounts, or spread over several pay periods. When fully automated, the system will recognize new employees, terminated employees, and replacement badge numbers. ARBA Cashless Payment software may electronically transfer files to and from the corporate payroll system for payroll deductions, or student accounts for drawn downs; resulting in a seamless, end to end automated process. ARBA Retail Systems has built custom interfaces for automatic file exchange with several major payroll packages including ADP, Kronos, Lawson, Meditech, and PeopleSoft, as well as in-house systems by using file sharing. The ARBA POS system provides extensive reporting with the Cashless Payment software, including detailed customer records of each purchase and each transaction down to the item level. Also included are accounts receivable transaction reports, accounts receivable analysis reports, accounts receivable aging reports, a transaction log, an employee list, and past due reports.